I subscribe to the belief that a picture is worth a thousand words, and God knows you don’t have time to read a thousand words. You are looking for a solution. 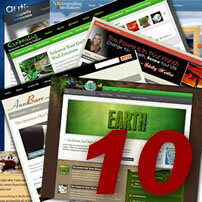 These are the most recent of the blogs I have tweaked, installed or customized. 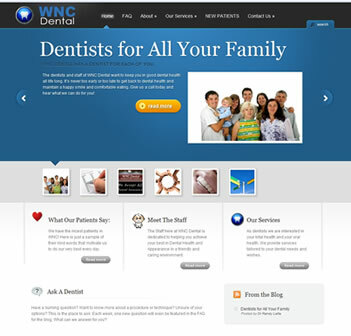 The brief description doesn’t really fully explain what all was done, but each site was exactly what the client asked for. Customizations: Custom images for header and featured content, changes to the navigation methods to allow featuring the content readers are most likely interested in. Edits to theme to allow editing posts and pages without the need to go to the dashboard first, edits to the CSS to change fonts and colors, custom CSS revisions to personalize the look and feel. Entrepreneur and community activitivist Kathleen Hedlund contacted me about creating a new look for her non-profit site and getting a little one on one coaching for how to get it found. 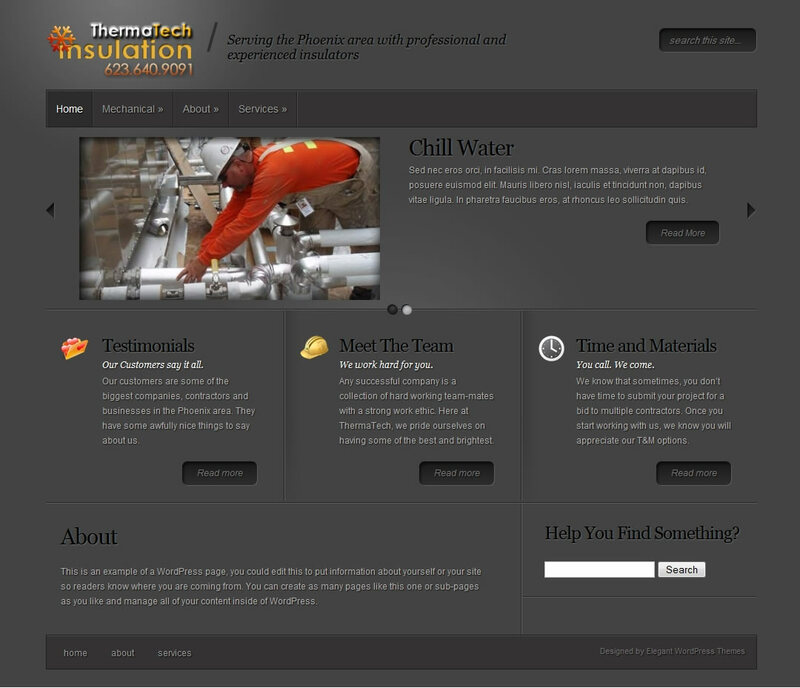 We started with a new theme from Elegant and customized it to exactly match her goals. Customizations: Custom images for header and featured content, removal of certain elements and setup featured content pages to really highlight their message. 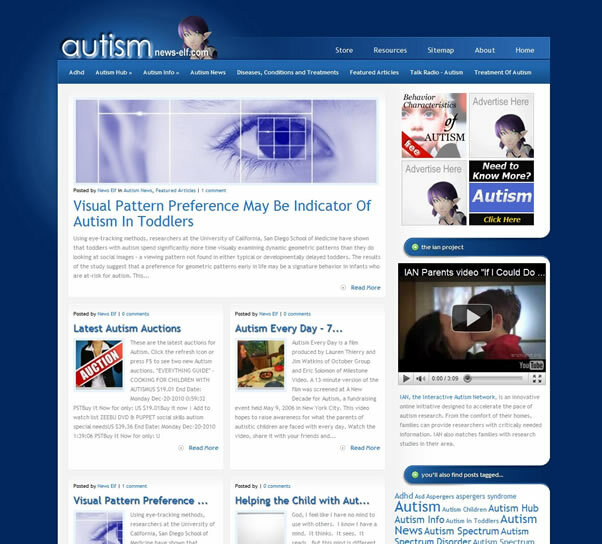 Edits to theme to allow editing posts and pages without the need to go to the dashboard first, edits to the CSS to change fonts and colors, custom CSS revisions to personalize the look and feel. 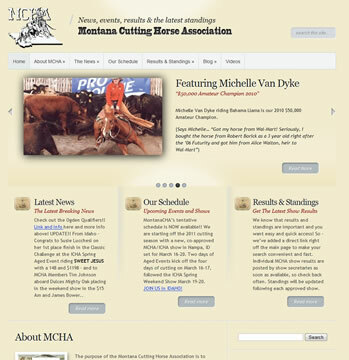 Montana Cutting Horse Association contacted me about creating a new look for their site and getting a little one on one coaching for how to get it found. 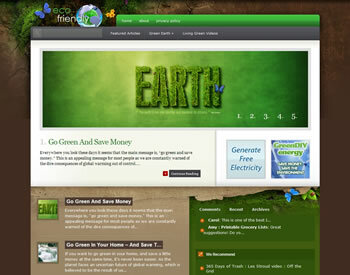 We started with a new theme from Elegant and customized it to exactly match their goals. They also wanted it easy to maintain and add on to. Arizona master insulator and business entrepreneur Jim Russell recently started a new business and wanted to launch a website that showed his commitment to professionalism. He selected a darker theme that would highlight the many pictures of *work performed* that he plans to publish. Customizations: Custom log image for header, T-Shirts, and business cards. Added tabbed areas, edits to theme to allow editing posts and pages without the need to go to the dashboard first, edits to the CSS to change fonts and colors. 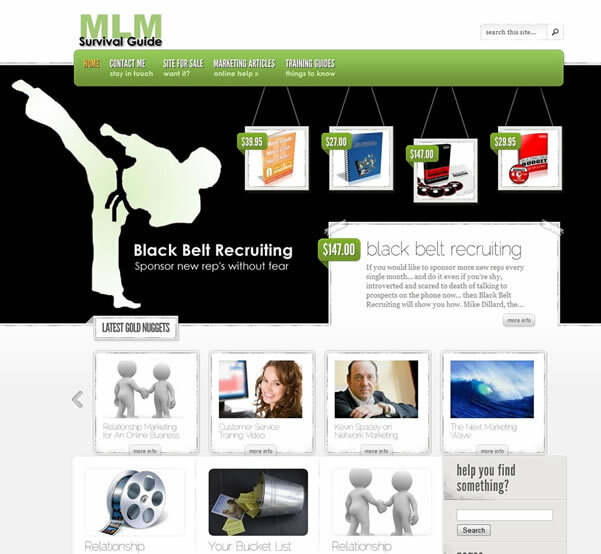 Acting as both a review site, online store and MLM Survival Guide blog, this site needed a theme that really performed. 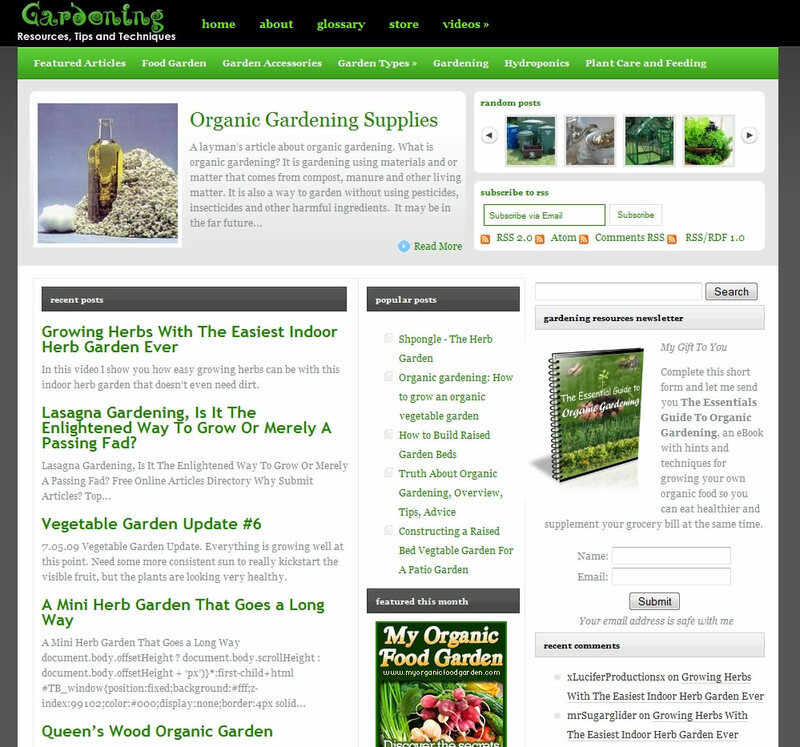 The blog posts land on the home page, under a featured area that points to products for sale (via affiliate links). 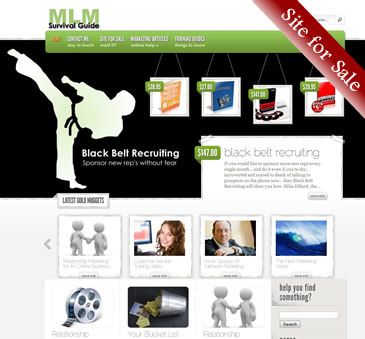 This site is already a money earner after just a short time online. 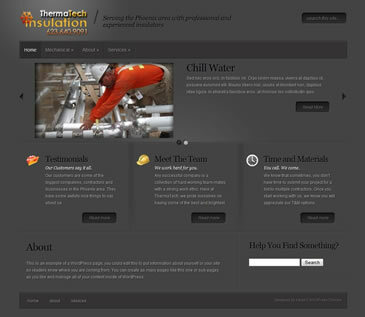 Customizations: Custom image for headers and featured products, edits to the CSS to change fonts and colors. 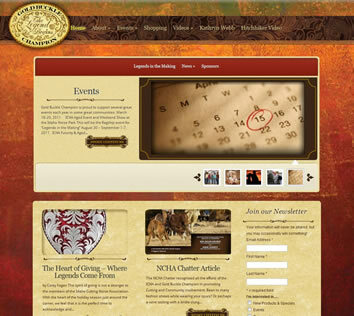 Custom navigation menus added and new CSS rules created to allow customizations on page content. 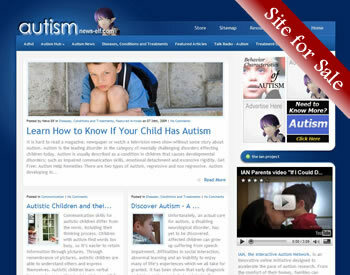 Special featured area expanded, theme modified to allow two types of images to be defined for the featured content. Cake makers David and Sam wanted a site to wow their visitors and show off their beautiful gourmet cakes, pastries and desserts, while still retaining the features and ease of maintenance of a blog. We selected an Elegant Theme and modified to match their specific goals. This crisp and clean design was an immediate hit. 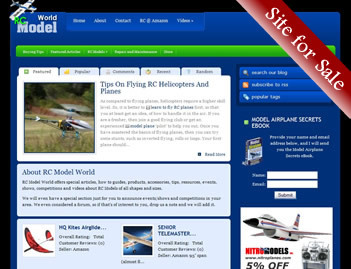 Customizations: Custom image for headers and featured products, and changes to the navigation menu, tabbed areas, edits to the CSS to change fonts and colors. 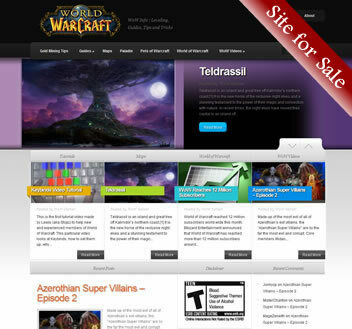 Merged with the eShop plugin to make this a live eCommerce site. 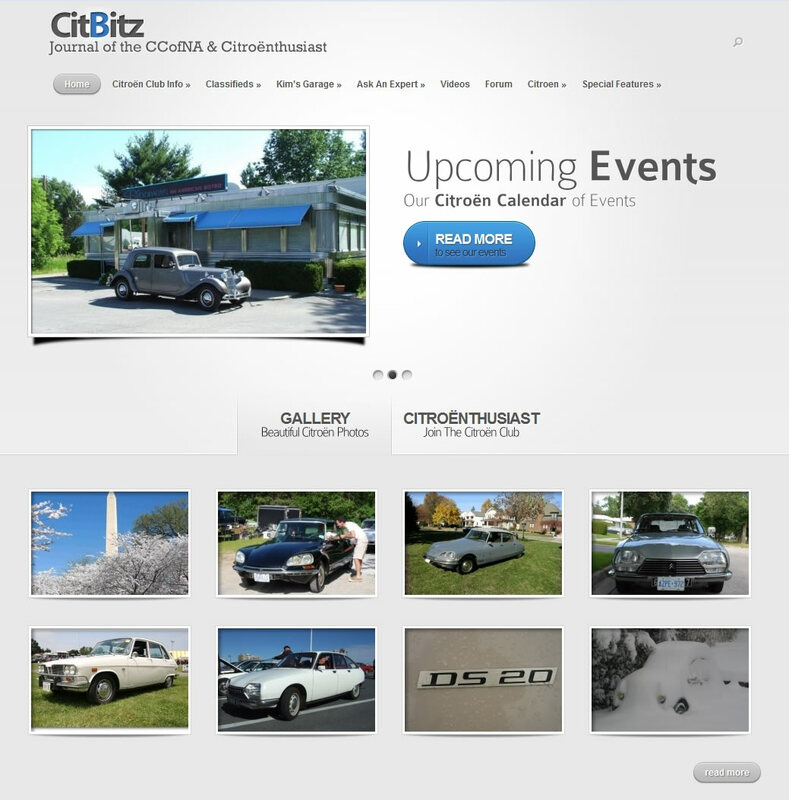 Car enthusiuast Denis Foley and his partner Carol Hansen were looking for a fresh new look and feel for their Citroen Car Club site. They choose a beautiful clean design and set about changing over their Revolution Theme to the Elegant Theme Nova. 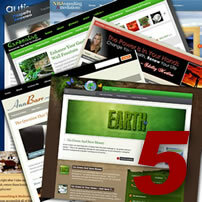 Inserting thumbnail images and a few minor tweaks proved that an organized blog can be transformed quickly. 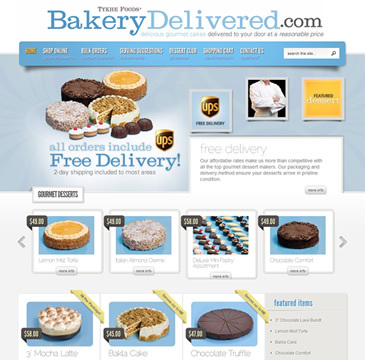 Customizations: Custom image for headers and featured products, edits to the CSS to change fonts and colors. 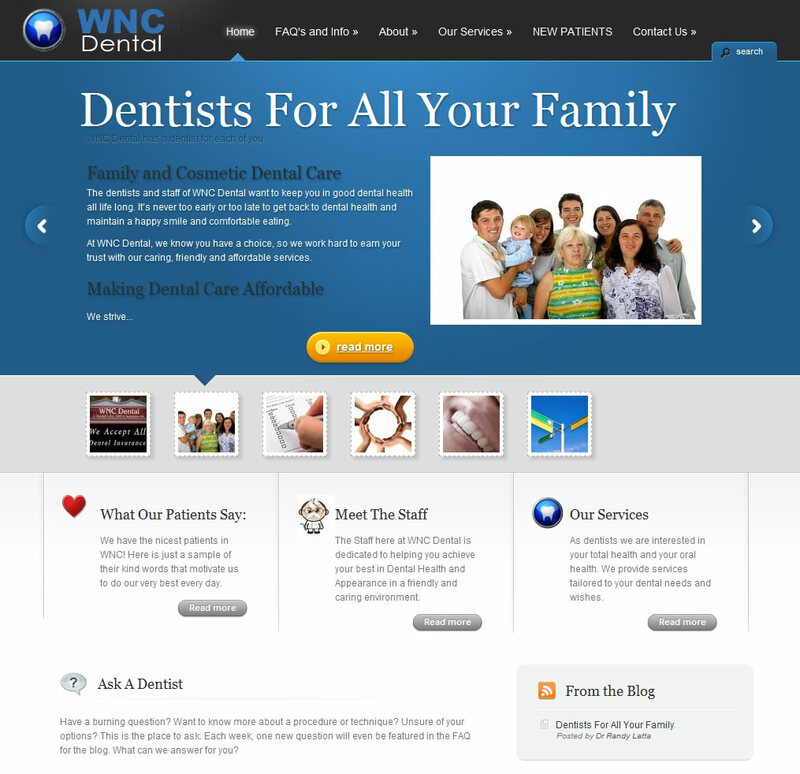 Custom navigation menus added and new CSS rules created to allow customizations on page content. Sue Marostica was looking for an upgrade to her existing site that would bring in new features, while retaining a strong western flavor. 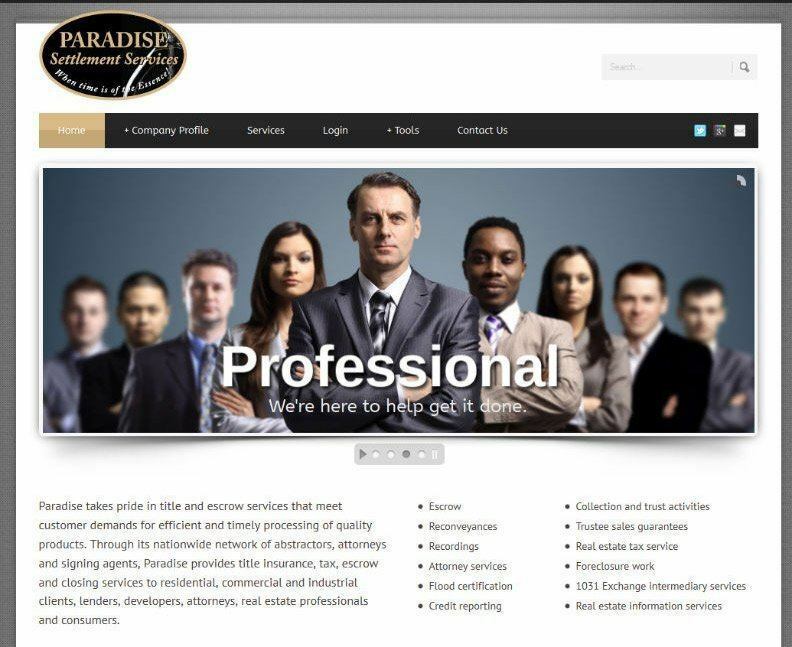 We selected the Elegant Themes ElegantEstate theme and made substantial modifications. Customizations:Extensive customizations of images, backgrounds and photo overlays to give this theme a western and Victorian look and feel. Custom CSS rules, font changes, and addition of whitespace to make reading the site easier. 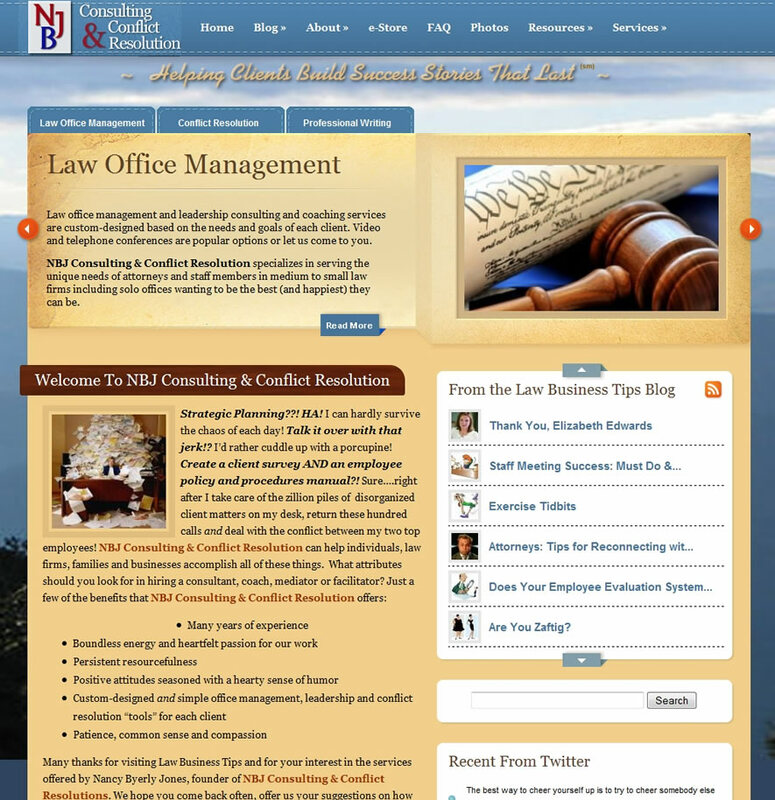 Attorney and business woman Nancy Byerly Jones was looking to merge her business website with her blog into a single site. 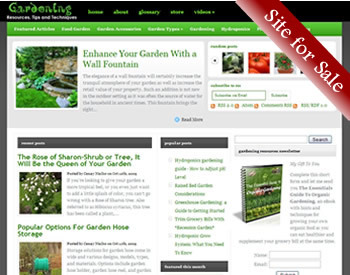 Not wanting to lose the professional appearance of the website or the ease of use with the blog, Nancy decided on eBusiness from Elegant Themes. 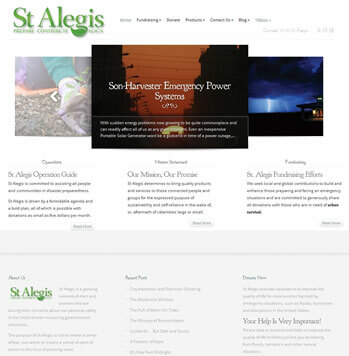 Customizations: Custom image for header, edits to the CSS to change fonts and colors. 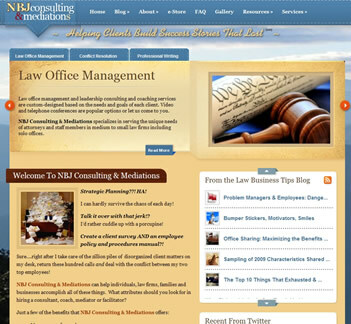 Added background and other images to CSS to reflect the calming and professional look and feel Nancy wanted. 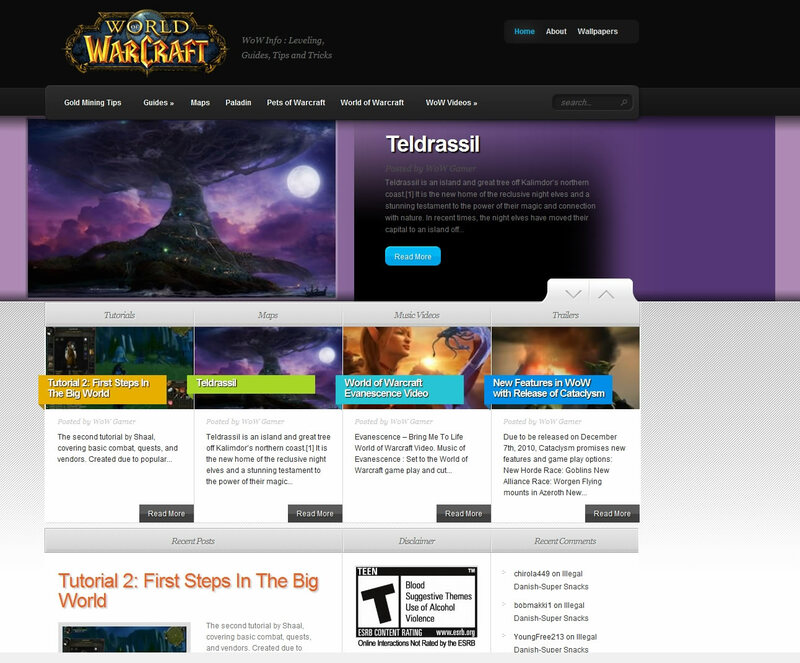 World of Warcraft Info needed a theme heavy in images with dark and brooding colors. TheSource theme at Elegant was a perfect match that offered features like random posts, tabbed areas to reduce the space requirements and clear and concise category lists. Customizations:Many customizations to display and queries for the database. Font, colors and layout issues are just a few. 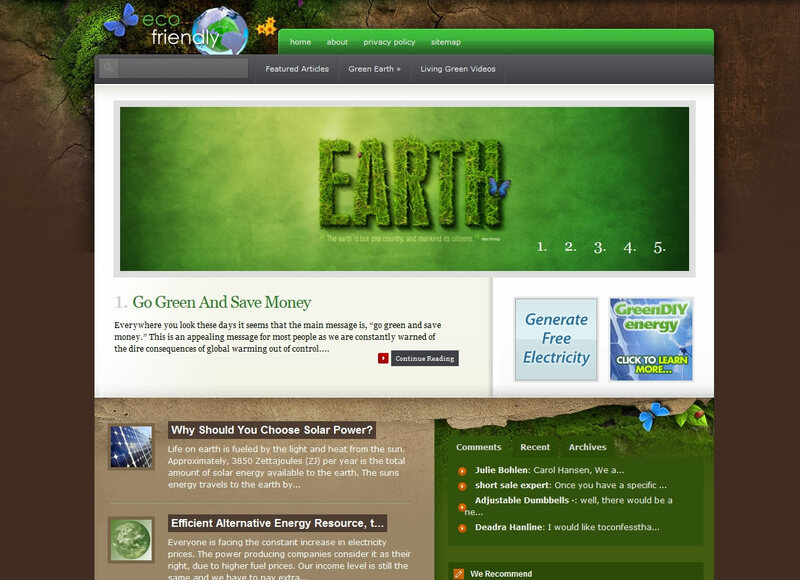 Custom image for header, tabbed areas, edits to theme to allow editing posts and pages are some others. 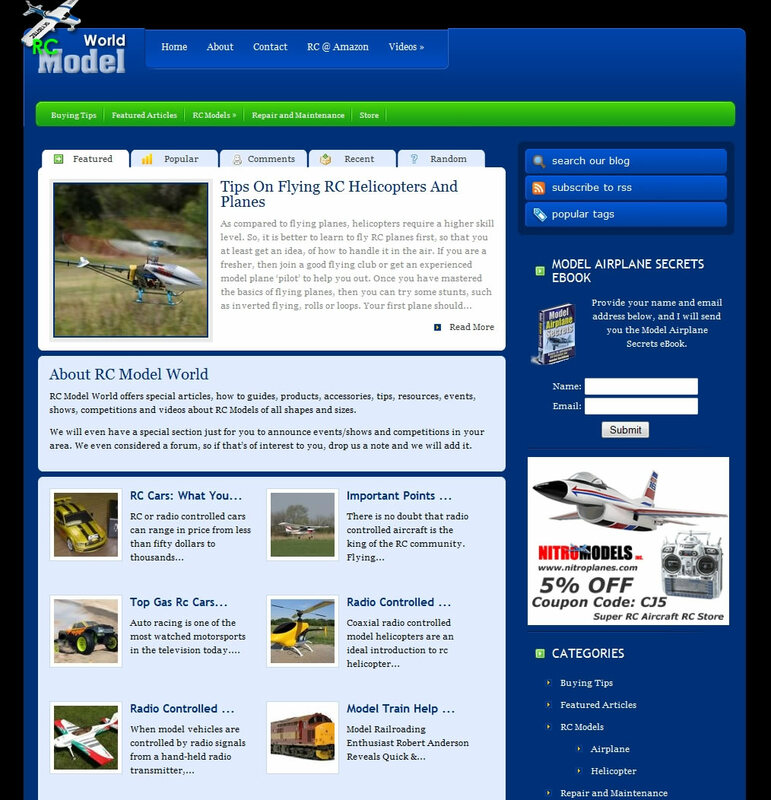 RC Models and the associated accessories and toys needed a light and lively theme that offered features like random posts, tabbed areas to reduce the space requirements and clear and concise category lists. Customizations: Custom image for header, tabbed areas, edits to theme to allow editing posts and pages without the need to go to the dashboard first, edits to the CSS to change fonts and colors. 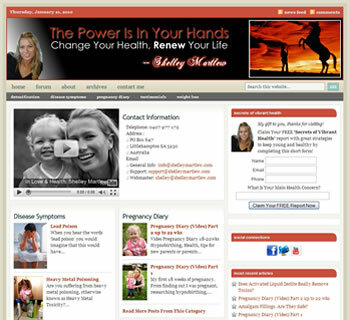 Former body builder, current Mom and health specialistic Shelley Martlew was looking for a professional appearing blog format to share her information about Pregnancy, Detoxification and family safe health practices with the world. Customizations: Custom image for header, tabbed areas, edits to theme to allow editing posts and pages without the need to go to the dashboard first, edits to the CSS to change fonts and colors and removal of featured content gallery. We replaced the moving gallery with a custom video and contact information to increase her professional appearance. Cool blue is soothing, which is exactly the right tone for this type of blog. Video was brought into the sidebar to highlight related content and the category list was altered to give it a cleaner look. 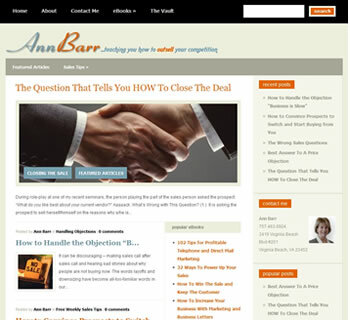 Professional author and Sales training specialist, Ann Barr was looking to replace her old web blog with a new fresh look that was crisp and well defined. Customizations: Custom image for header, edits to theme to allow editing posts and pages without the need to go to the dashboard first, sizing of the thumbnails, edits to the CSS to change fonts and colors. 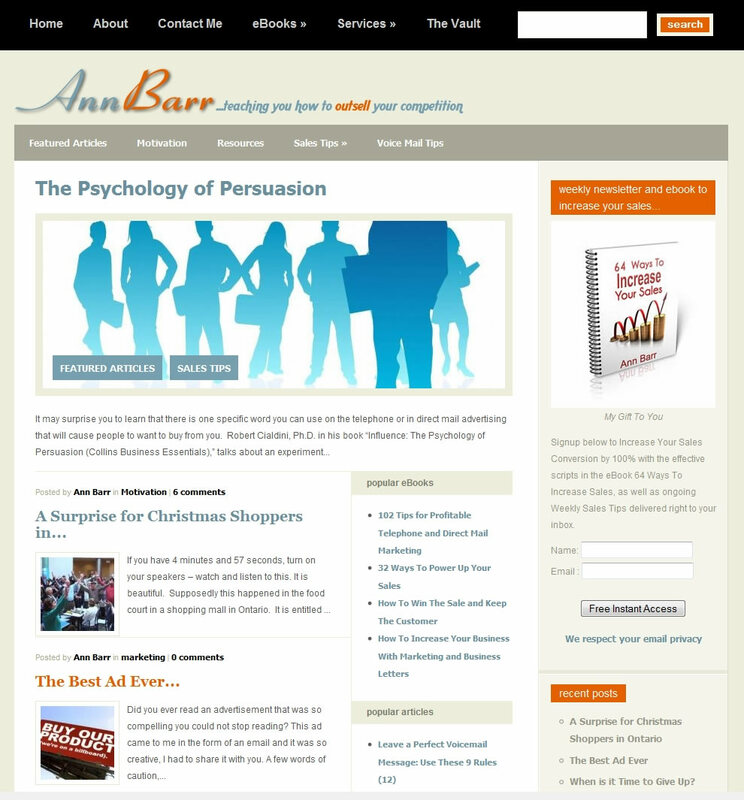 New page formats for displaying her eBooks in a sales page type format and addition of thumbnails on the inner pages. 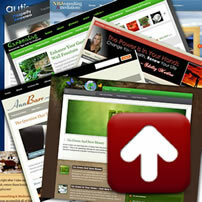 If you want a great looking, SEO blog that will get PR fast get a hold of Cenay. We have over 50 sites and growing and the ones that get consistent subscribers and visits are the ones we’ve had Cenay tweak or work with us on. 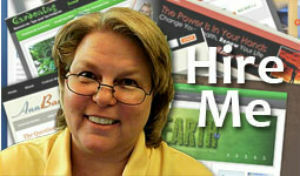 She has all the answers about blogging and plugins. She’ll make it happen. What a great help and Mentor Cenay has been for me and many others. If you want true help and a person that knows there stuff….your at the right place! 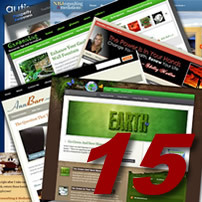 A TOP Professional Internet – Savvy thinker, designer, builder and helper. I highly recommend her as an online- marketing technician. What, do DON’T have one?